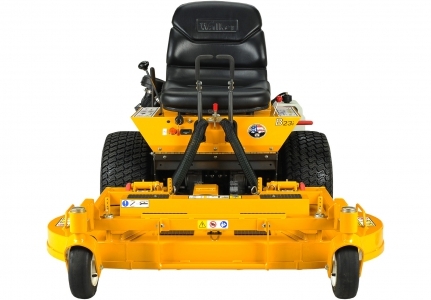 Originally designed as a basic machine to run Walker discharge and mulching decks, the B-series has evolved into one of the most agile and versatile tractors in power equipment. The MB's hillside performance is unmatched by competitive machines in the industry. 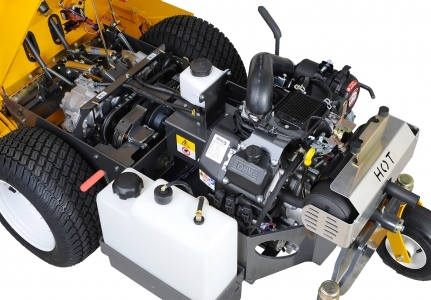 Engine options include an 18-hp Briggs Vanguard (B18), a 19-hp Kohler (B19), a fuel-saving 23-hp Kohler EFI, or a high-efficiency, clean 25-hp Kohler EFI Propane engine. 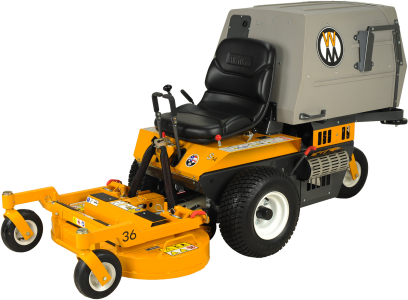 The B-series tractors easily fit into tight spaces and can also reach up to do larger jobs with bigger decks up to 74 inches. 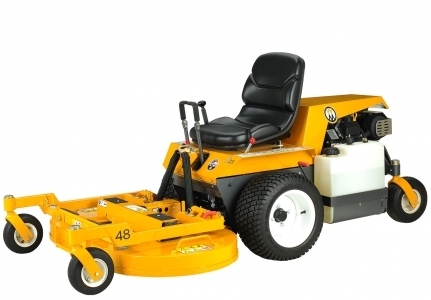 A variety of year-round attachments make the MB a no-nonsense workhorse for homeowners and commercial operators.